Ever since the inception of this site, we have received many questions on what to buy to make beats. Today you have many choices and most are affordable. We decided to put together a buying guide to help a person’s buying decision on what to get. This page will always receive updates so make sure to bookmark this page to check back to see anything new. This guide will cover old and new equipment to get you started. Over time I will add more machines and software to check out. 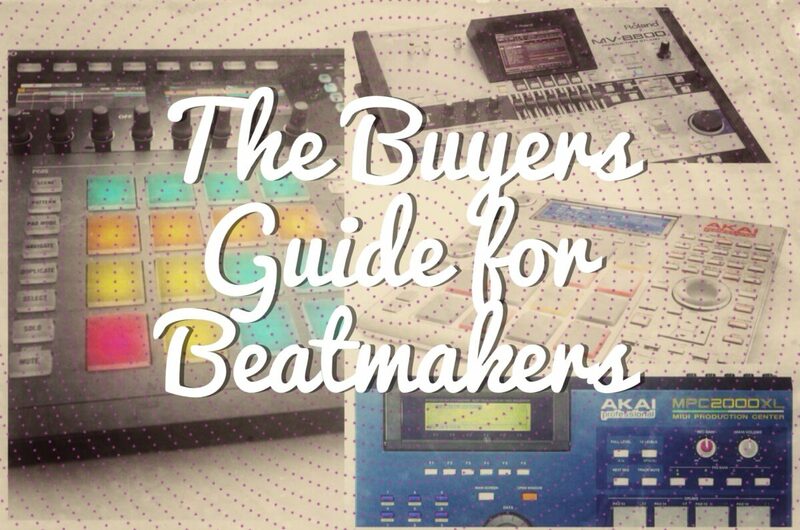 The guide will help new and well-seasoned beatmakers to find the right solution. Hip-Hop originated in Bronx NY from Djs. The origin of Hip Hop is still being debated as far as which borough started it first but from documented info, it’s the Bronx. Back then in the 1970’s Dj Kool Herc came up with a way to use a portion of a record called a break. He would use two different breaks from records and go back and forth calling it the Merry-Go-Round and extend the breaks for as long as he wanted. The crowd would go crazy when he did that and as time would go on the crowd dances would get intricate and evolve into breaking (B-Boy/B-Girl). 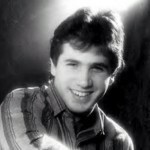 Some people say the dance style and DJ style developed on their own and came together over time. 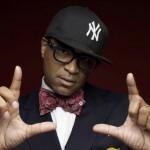 Other DJ’s emulated this style in the Bronx like Grand Master Flash who took it to the next level. Afrika Bambaataa put his own signature on the style also adding on to the foundation and giving this style a name called Hip Hop. 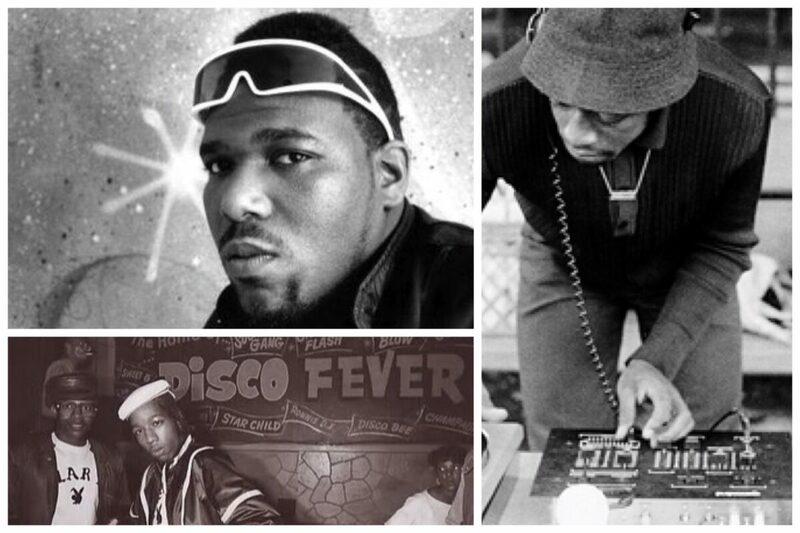 Also, Afrika Bambaataa with his Zulu Nation outlined the culture of Hip Hop which are the five elements. I know I left out a lot but this should give the reader a better understanding. Drum Machines were around then but at that time there weren’t many programmable machines and many couldn’t afford them in the hood. By the 1980s sampling technology made it possible for DJ’s to sample records they’ve been playing for years and make their own compositions from them. The way the early pioneers used the samplers was not what was intended for them but the pioneers changed the rules. By the mid 80’s hip hop production evolved because sampling technology got more advanced and more affordable. 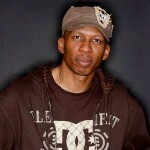 Producers like DJ Marley Marl, Hank Shocklee, Ced Gee, Paul C etc. took the art-form to the next level taking pieces of samples from different records and making a song. All of this paved the way for the gear we use today. In today’s era software is king but when I got started in the early 90’s computers were used for sequencing. Hard Drive space then was minimal compared to today. In the early 90’s samplers were not cheap and you had to spend a couple of grand to get one. Towards the late 90’s samplers became more affordable and powerful. Actually you have a point. The Roland 808 played a major role in hip hop and was a essential tool in the 80s. This was definitely an oversight on my part. I will add those others as well. Thanks for comment and the heads up. Excellent summary of “drum samplers.” I find it hilarious that the MPC 4×4 GRID was a mistake since so many companies have copied it. Much respect for mentioning BKE, I’m really proud of them dudes. I feel like you left out drum machines that are NOT based on sampling. I understand not reviewing them, but I feel you should at least reference the category and mention the roland 808 and Dave Smith TEMPEST, elektron RYTM. These units put out some heavy drums and bass sounds.